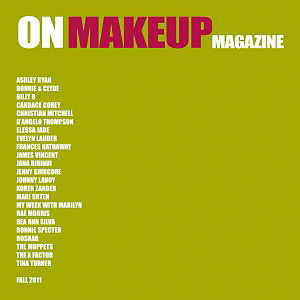 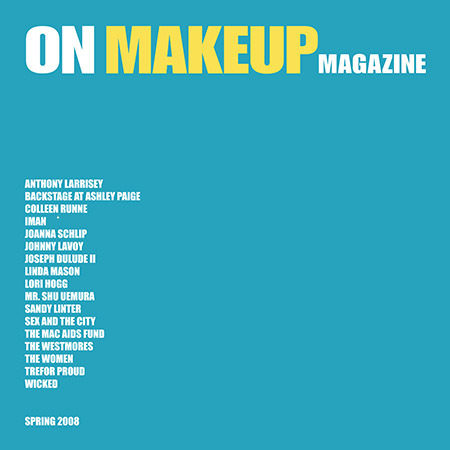 SKU: N/A Categories: Magazines, On Makeup Magazine Brands: The Powder Group. 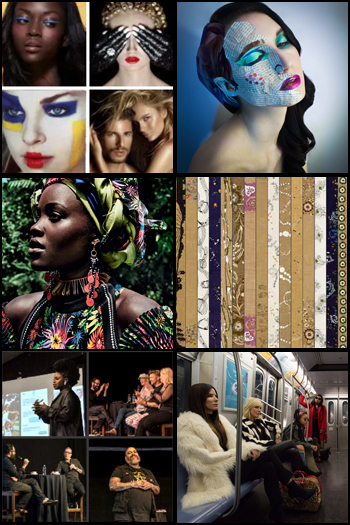 Published by makeup artist resource and event producers, The Powder Group. 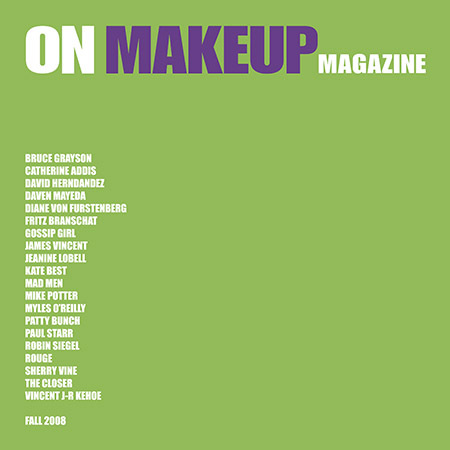 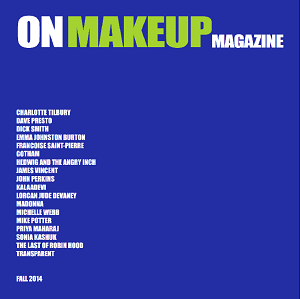 Created by a team of industry experts led by The Powder Group Founder, Michael DeVellis, this distinctive pro-driven, consumer-friendly industry publication will celebrate the art of makeup like no other has before it.